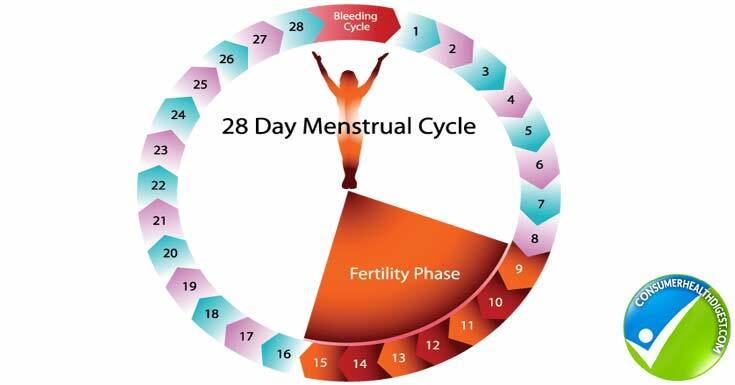 How to Determine Number of Days in a Menstrual Cycle? Menstrual cycle tells a lot about a woman’s overall health, even though we don’t think about it that way. It’s not just something you have to get over with and wait for menstruation to stop. Tracking the cycle is important for a number of reasons, especially if you want to get pregnant. That’s why we can divide women into two groups: those who track their menstrual cycle and those who don’t but would like to. If you belong to the latter group, you came to the right place. Throughout this article, you’ll learn how to track your cycle. 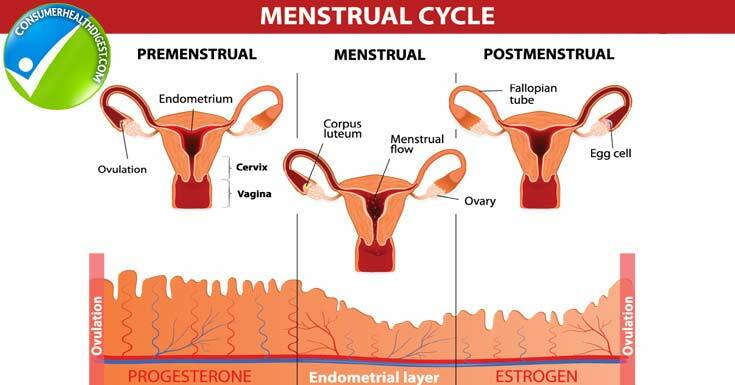 Menstrual cycle usually refers to cases when menstruations or periods come and go regularly. Regularity is a significant indicator that critical systems within a woman’s body are healthy and functional. Menstrual cycle provides hormones that make a tremendous impact on the entire organism. Hormonal balance is necessary for overall health and wellbeing. Another important purpose of the regular menstrual cycle is preparing the body for pregnancy. Therefore, if you want to get pregnant, tracking your cycle is a must. Although the average cycle length is 28 days, in some women it can be as short as 21 days or longer, 35 days. The cycle is governed by hormones and their fluctuations. Why and what to track? Keeping track of your menstrual cycle is important for numerous reasons, primarily health-related ones. For many women, a missed period is a clear indicator of pregnancy. However, besides pregnancy, there are other reasons why a period might be late. When you log your monthly cycle, you get a detailed insight into your menstruation, and it’s easier for you to detect a problem or potential pregnancy. The more you know your own body on an intimate level, the more capable you are to notice when something’s wrong. Problems with menstrual cycle could indicate that there is some health concern which is why it’s always recommended to schedule an appointment and see your healthcare provider in this case. For example, when a regular menstrual cycle becomes irregular, it could be related to various problems such as thyroid issues, liver function problems, diabetes, irritable bowel syndrome, ovarian cysts, and so on. Period heaviness by day – does your period start with weaker or heavy flow? Do you notice spotting? Energy level, appetite, and other changes – changes in appetite, energy level could also help you determine when your period will arrive. How to Track Menstrual Cycle? In order to determine the number of days in the menstrual cycle, you don’t need some fancy system. It’s quite easy, and the only things you need are your calendar or planner and a pen. First, it’s important to bear in mind that length of the period and menstrual cycle aren’t the same things. In fact, the day your period starts accounts for the first day of the menstrual cycle. In most cases, the average length of the period is between 5 to 7 days, while the average length of the entire cycle is 28, but it all varies from woman to woman. Learning to calculate the days in the cycle is easier than you think, but it takes some time. In order to determine the length of the cycle, you have to track it for several months until your predictions about the next period are accurate. This is yet another reason to log your periods. When your next period starts, write down the date or check it in your calendar, planner, Smartphone, etc. Make sure you do this for several months to get to know your menstrual cycle and be able to determine the onset of succeeding period accurately. For example, your period starts on June 3, and lasts for five days, and you get your next period on June 27. Now, you have to count the number of days between June 3 and June 26 because the 27th of June already marks the onset of another cycle. This means your cycle length is 24 days. Tracking the menstrual cycle allows you to know your body better. The menstrual cycle testifies about your overall health, it helps you determine when you can expect a period, allow you to prepare better if trying to get pregnant, and so on. Although it’s easy, you have to log your periods precisely for a few months to be able to determine the length correctly. Luckily, numerous apps can help you with that as well.